South East firm Thomson Snell & Passmore has expanded its commercial property team with the addition of Deepak Gupta as partner. 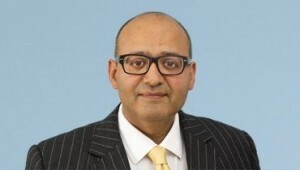 Deepak joins the firm after spending almost four years as a senior associate with Moon Beever Solicitors. He has over 15 years of experience in commercial property law, with expertise spanning acquisitions and disposals, landlord and tenant issues, and portfolio asset management, as well as offering niche specialisation in the leases for NHS and medical centre developments. He will now take on the role of partner in the firm’s Thames Gateway office, with his appointment now Thomson Snell & Passmore’s commercial property team to 24 members. Article first published in the: New Law Journal.